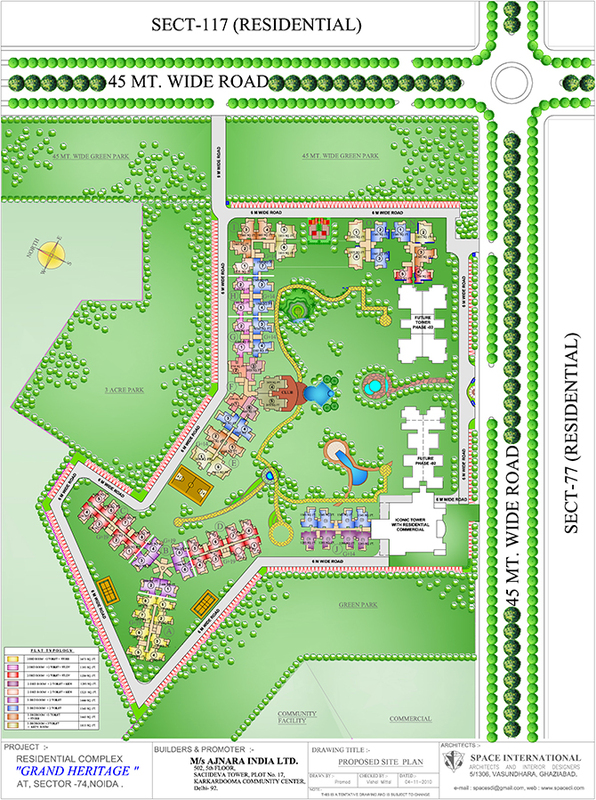 Price: ₹ 89.34 Lac Price: ₹ 4569.82 /Sq. ft.
Seeking inspiration from the best of architectural traditions from around the world , Ajnara Group has always striven to provide you with homes for which you will cherish all your life. Ajnara Ambrosia taking this saga further. 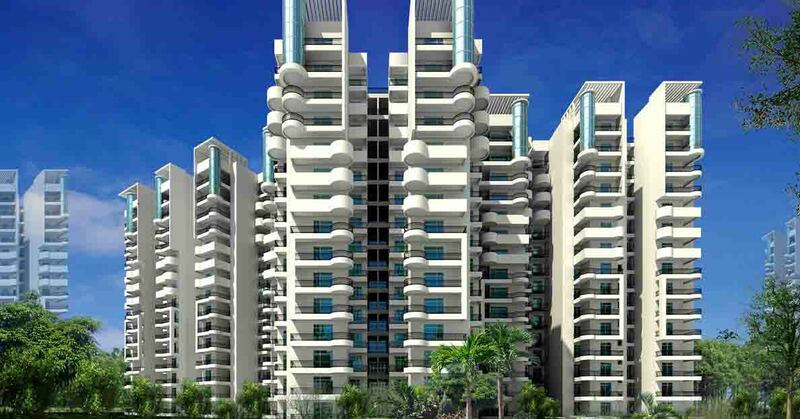 Ajnara Ambrosia Noida Situated at Sector 118 of Noida, one of the popular residential area of NCR, it will usher in an era of fine living ensconced within truly spectacular architectural tradition. 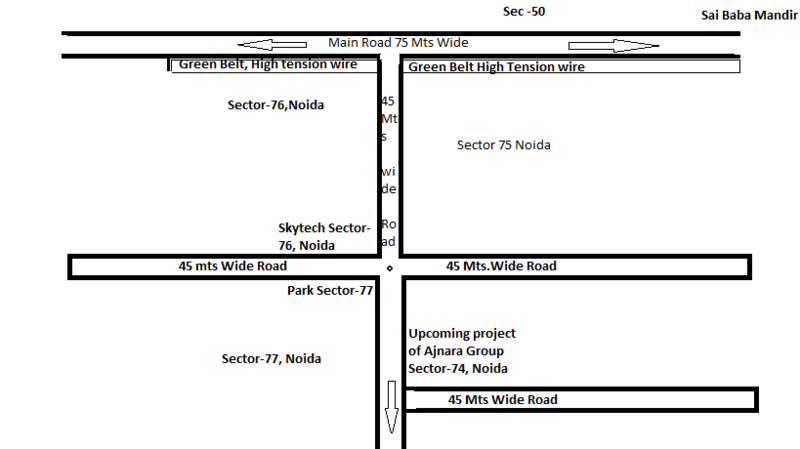 Ajnara Ambrosia Sector 118 Noida is going to be ultra-luxurious apartments in Noida with 17 acres land area. 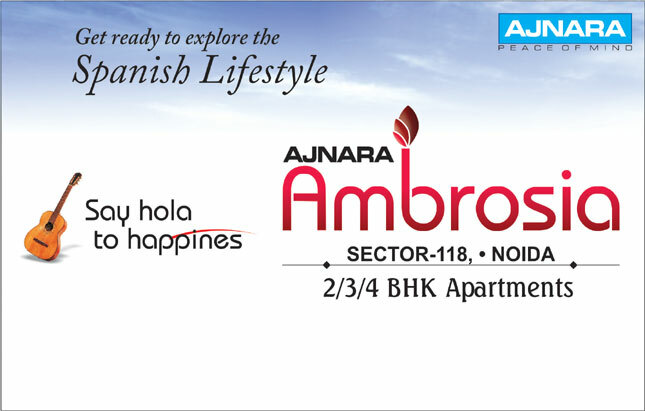 Ajnara Ambrosia noida flats are available in 2 variants as 2, 3 BHK. 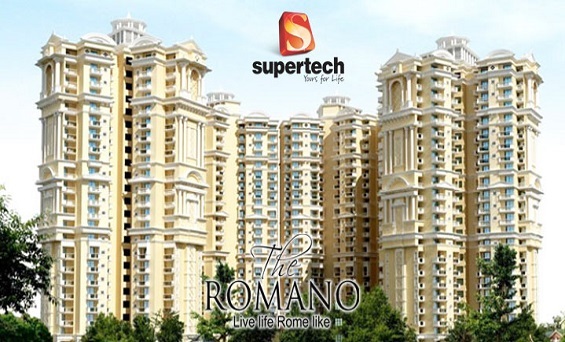 from range of 1095 sqft to 1995 sqft. Buying a home here will not just mean a shelter to live but a complete living pleasure.